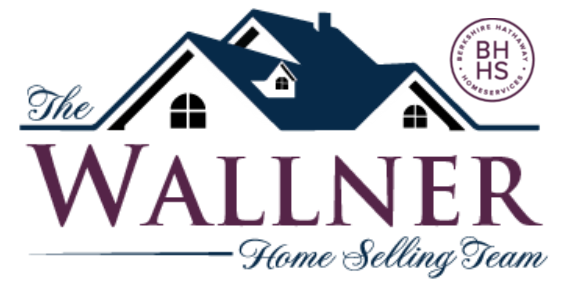 One of the best reasons to list your home with The Wallner Team is that we guarantee to sell your home! We’ll work with you to competitively price your home and determine a deadline. If your home doesn’t sell at that price by that deadline, we’ll buy it. No questions asked, although some conditions apply. One of the biggest struggles for sellers is that they have to decide if they need to buy a new home before selling their current one, or sell their current home before looking for a new one. This dilemma is why we offer this program –because we want to make the transition into your next home as stress-free as possible. With the assurance of our Guaranteed SOLD program, you can confidently start looking for your next home without hesitation. If you’re not 100% satisfied with our service, you can back out anytime with zero cost to you. How Do We Set The Listing Price? We do a full analysis of your property and perform a comparative market analysis to find out how your home compares to others in the area that have recently sold. This sets the framework for us to get a general idea of what your home is worth in the current market. Once the price is agreed upon, we’ll begin to aggressively market your property to prospective buyers. Can It Sell For More? Absolutely. As long as the home is sold within the time-frame that was agreed upon for the program, your home could sell for more, and we’ll just take the standard commission as if it were a regular sale. Most homes qualify, but we will need to visit your property first to evaluate if it’s a good fit for the program. Bear in mind that the condition of your home will influence its listing price. How Do You Guarantee The Sale? We could only feel confident enough to offer this program after years of trial and error realizing what worked and didn’t work when marketing homes. After selling well over 100+ homes per year, and spending over $20,000 a month in advertising for our clients, we can guarantee that our marketing strategy works. Fill out the form below to find out more about our Guaranteed SOLD program and see if your home qualifies.